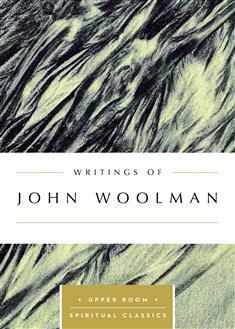 The 18th-century Quaker John Woolman dedicated his life to the struggles of others. His extensive Journals, sampled in this volume, show how his concern grew from those chained in slavery to include all who were poor, oppressed, or exploited. Now a spiritual classic, the Journals reveal the development of a Christian soul seeking to do and know God's will in all things.